Archive by category "Real Food"
I have been blogging for many years. In those years I have been contacted by companies to sample their products and write about them. Some have been fun, some have been okay and some not so great. 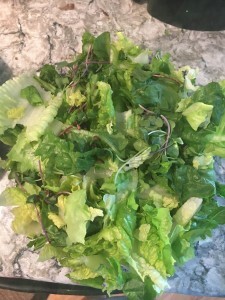 Recently I was contacted by Rebecca from The Neighborhood Harvest about trying some of their locally grown greens and writing a review about them. This one I was really excited about! For complete transparency I received these greens for free, but that will not keep me from writing a completely honest review. The great news about that is I TRULY did REALLY like everything I tried!! If you want to sign up for delivery and use the coupon code COFFEE your $15.00 fee will be waived!!! Whoop Whoop!!! So The Neighborhood Harvest is a company that delivers greens to your door in Hampton Roads. “Simply put, we farm the Finest Greens, Lettuces and Herbs for Delivery To Your Door Within A Day of Harvest. You’re gonna love this service! Our greenhouse farm is not weather-dependent allowing us to deliver freshly-cut greens year round. Delivery within a day of harvest yields plants with two-three times more shelf-life than store bought greens. Yet we are comparably priced. *Delivered to your door the day after harvest. 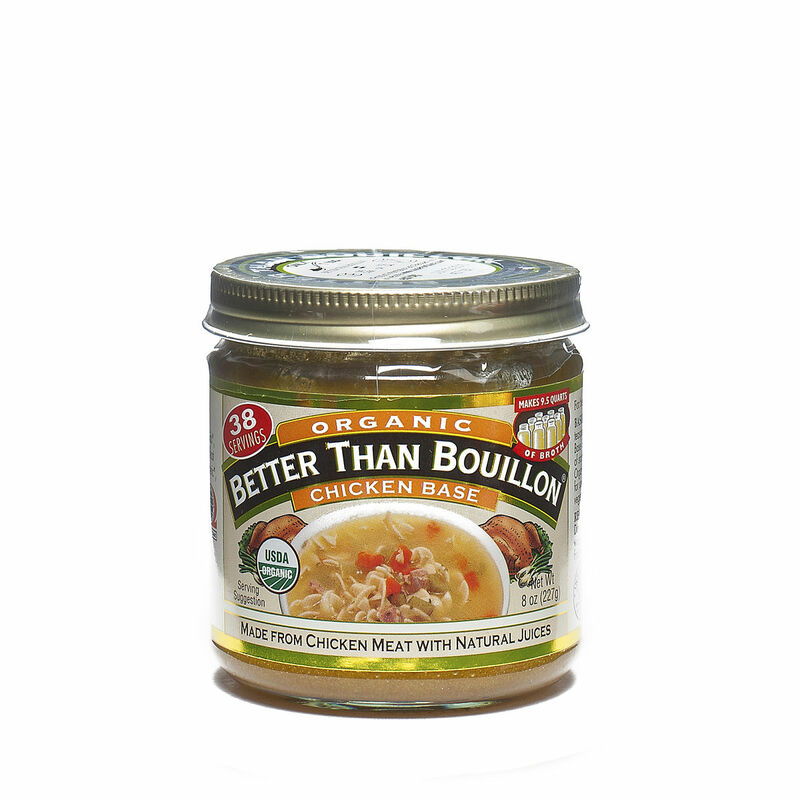 *Sustainable, Beyond Organic, Pesticide and GMO free. *Locally grown in Suffolk, VA reducing your environmental footprint and supporting the local economy. 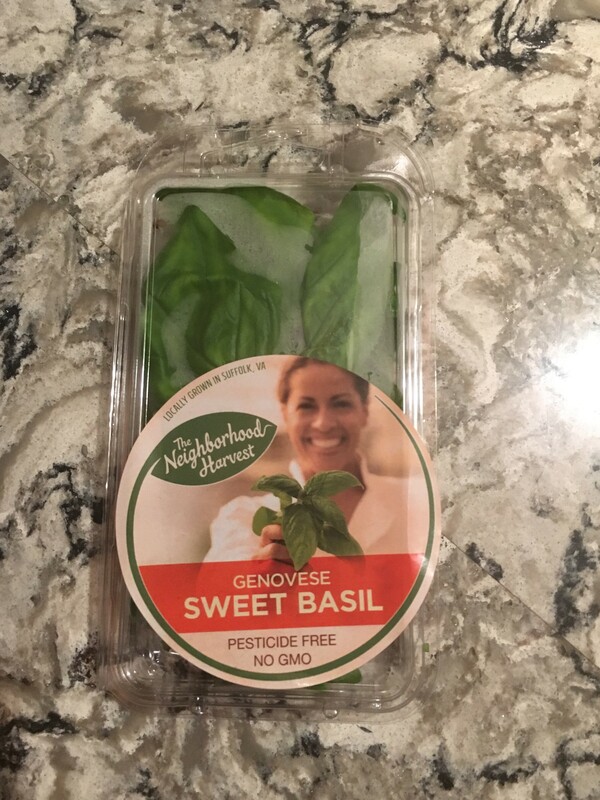 We received quite a few of their products to check out and I was happy because the things Rebecca sent were not greens we usually eat so on top of checking out their items we were able to try some new things also. Win Win! Okay, so here is my assessment of the greens. 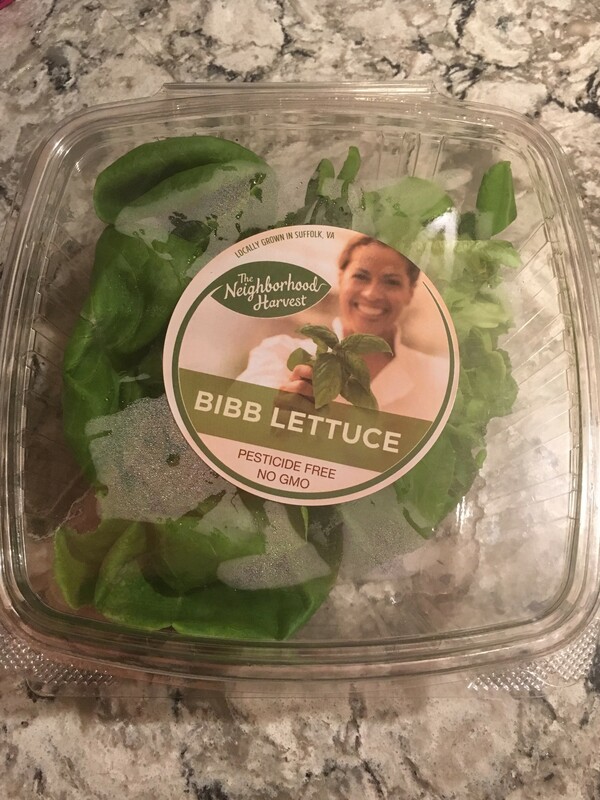 I really liked the Bibb lettuce. We mixed it with our romaine and made a salad. It was fresh and lasted a week in the plastic container. (it probably would have lasted longer, but we ate it all within a week, it was so good. NONE was wasted!). Mixed with a head of romaine there easily enough lettuce for two salads for Karol, my 17 year old and myself. It was tasty and crisp and very fresh. It had a taste like it was just picked and was clean and didn’t even need to be washed. I was very happy with it. 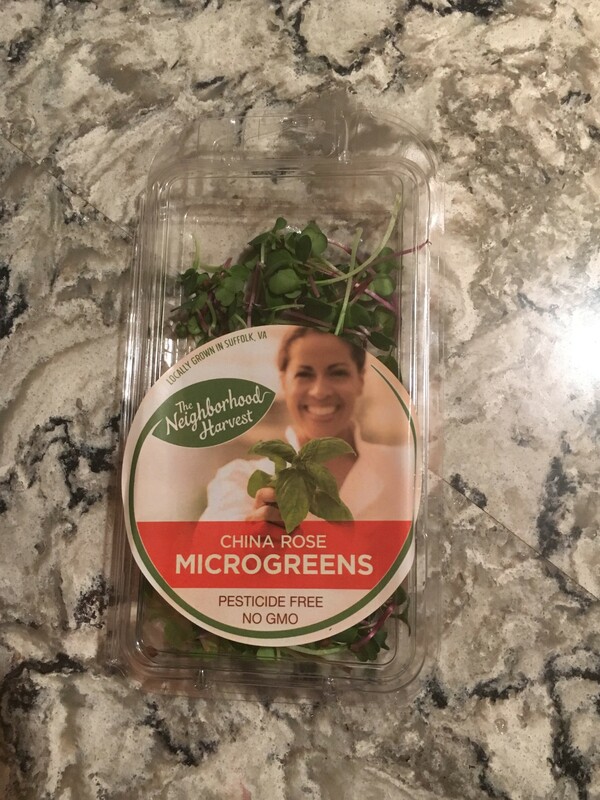 We added the microgreens to the salad for some variety, but they definitely could have been eaten on their own. I think they would be very tasty in a sandwich! I had never tasted these before, and they had a fresh radish taste. I am not a fan of radishes, but I really liked the way the microgreens tasted. They had that bite that a radish has but it wasn’t too pungent, it was fresh and tasty. 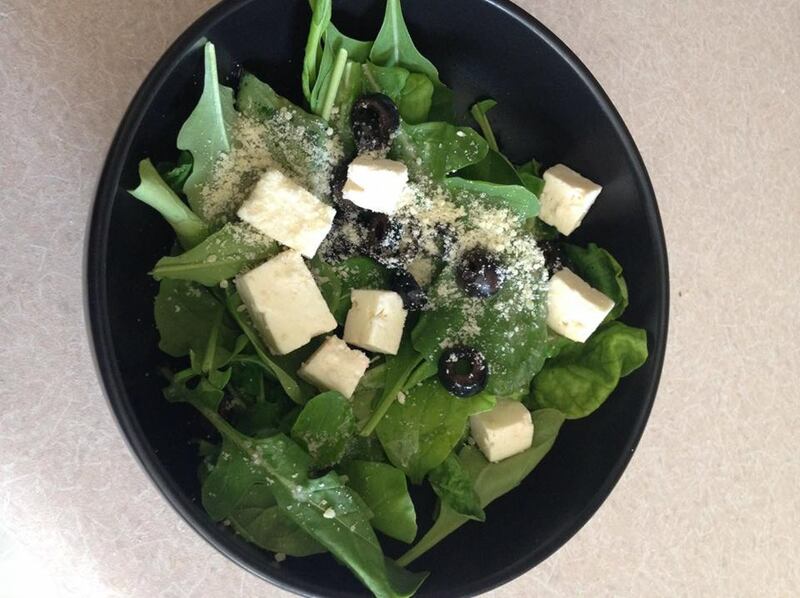 We added the greens to the salad, and it was truly delicious!! The greens added a really nice taste to what could otherwise be a boring salad. 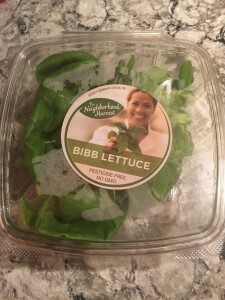 Romaine, Bibb lettuce and China Rose microgreens. YUM! It was so good y’all!!! For real!!! 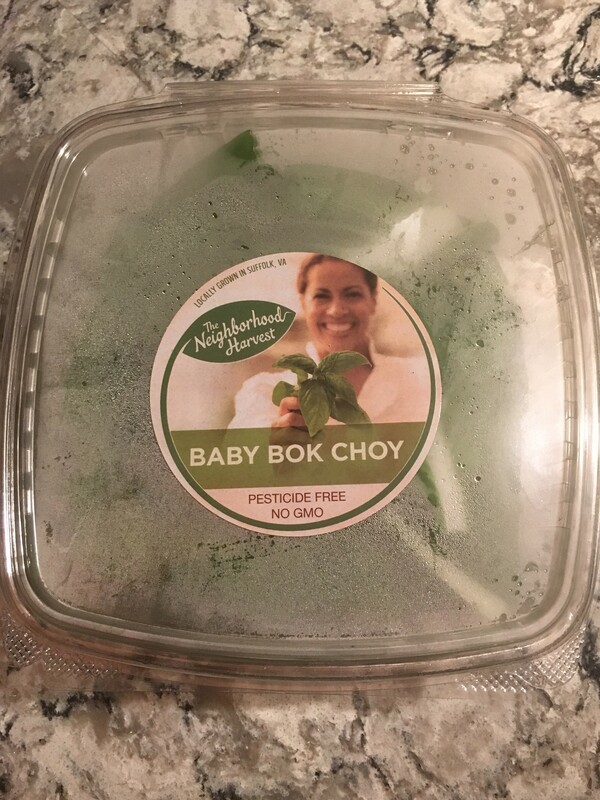 We had a stirfry and used the baby bok choy. It was fresh and tasted so good! 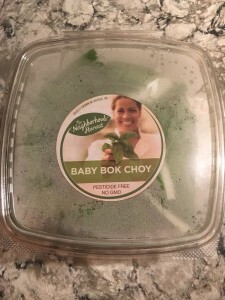 When we usually use store bought bok choy I don’t always use the leaves because they are a bit wilted. These leaves weren’t and we used the whole thing (but I forgot to take a picture). 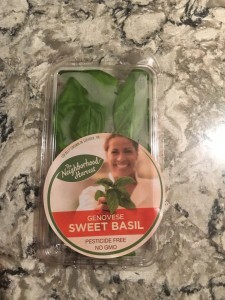 The last thing we used was the sweet basil. 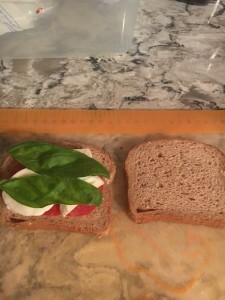 I used it to make one of my favorite summer meals, caprese panini. 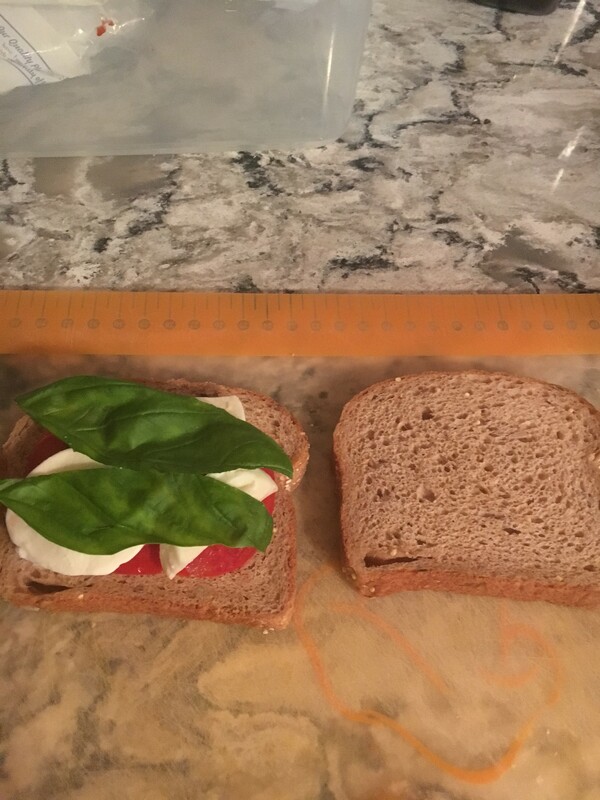 Now I will say that the basil from The Neighborhood Harvest, while tasty, did not have as much flavor as the basil I grow in my backyard. 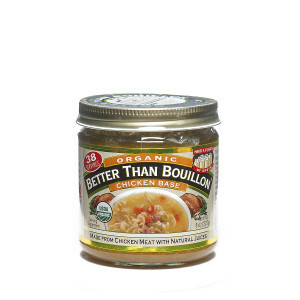 Not sure if that is because it is grown hydroponically, or not, but while it was good, it could be more flavorful. This box option is perfect for subscribers who like a changing variety in their weekly delivery. We bring you different flavors each week depending on what is growing best! A medium box is $12.00 and a small box is $10.00. For more information you should definitely check them out at The Neighborhood Harvest. There is a one time $15.00 fee to set up your account but you can use your own cooler on the front porch and then the cost is just for the greens you order. There is a $2.00 delivery fee for any orders under $10.00. “What areas do you deliver to? 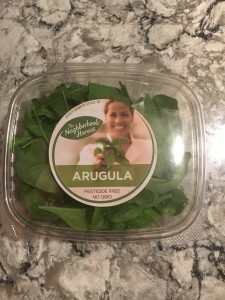 So my advice for you if you are a local to Hampton Roads is the The Neighborhood Harvest is a great way to get delicious, fresh, safely grown greens, herbs and microgreens delivered to your home for your family’s eating pleasure!!! I know I will be ordering from them! I have posted previously about our journey to eating “real Food” which for us meant going organic and healthier. In doing that I lost about 25 pounds and Karol lost 40. I have kept those 25 pounds off for about two years, but it is time for me to take things to the next level. In doing so I am doing a “30 day detox” using my Arbonne products. Protein shakes, fiber, energy fizz sticks, and removing food items that can cause problems such as gluten, corn, ground nuts, coffee (although we can have green tea and caffeinated Arbonne fizz sticks). Removing coffee is about removing acidic foods. Anyway I am currently on day 4. I have found quite a few recipes we are going to try and I will be happy to share them here. 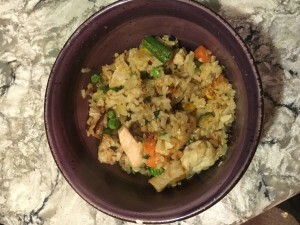 The one I made last night was “Dirty Rice with Chicken”. 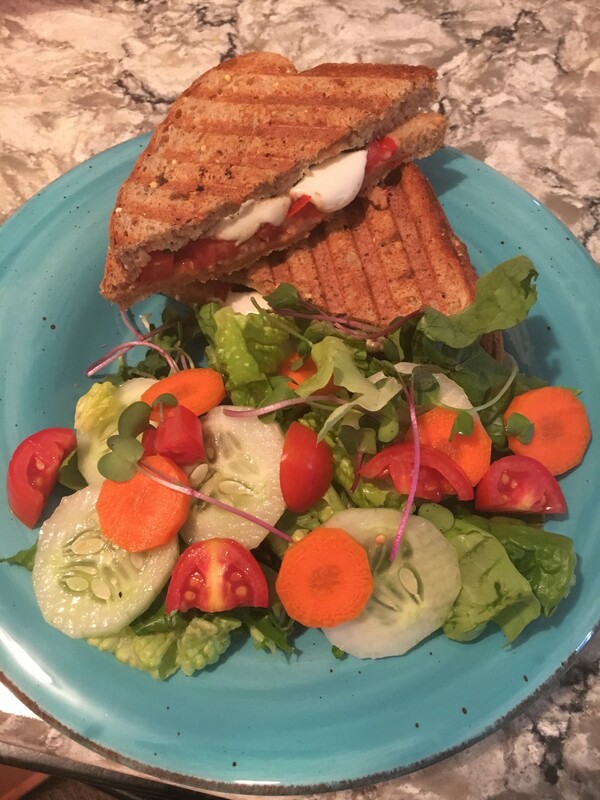 It was super easy and super yummy!! 1) Cook brown rice according to the directions on the package. 2) Put the olive oil in a pan on medium heat. Add the zucchini and onion and saute until soft. 2) Add cut up chicken and cook until chicken is browned. 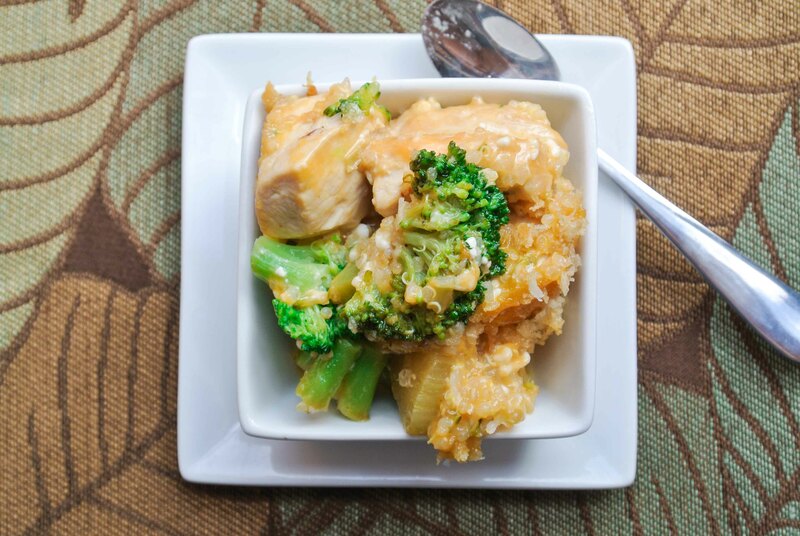 4) Add in the rice and stir it together to marry the flavors. 5) I actually “overcooked” it a bit so some of the rice would have a crunchy texture, but that is definitely up to your personal preference.